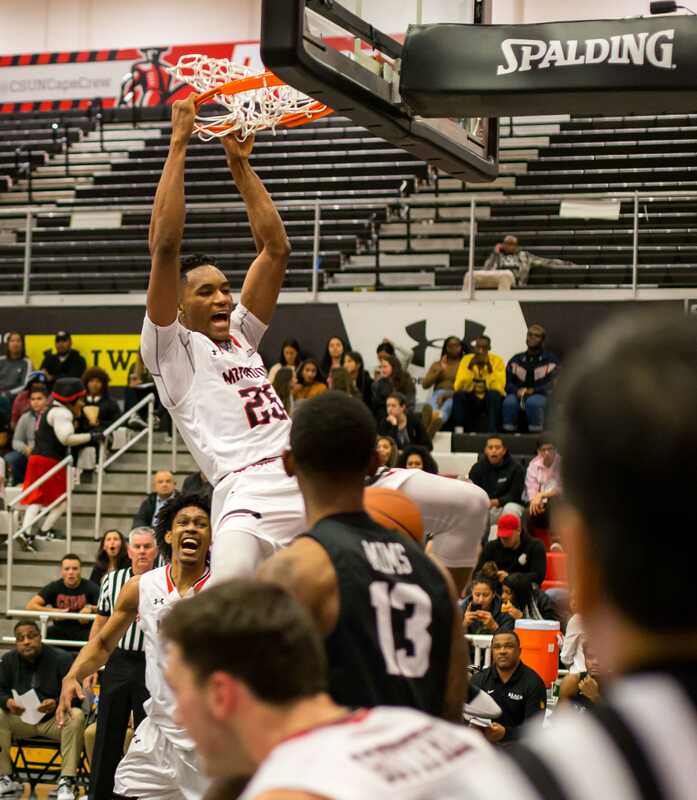 The men’s basketball team ended a two-game losing streak after beating Long Beach State 86-71, with all five starters scoring in double figures for the Matadors on Wednesday night at home. Sophomore Terrell Gomez led all scorers with 21 points while freshman Darius Brown had an excellent all-around game for the second game in a row, recording 12 points, six rebounds, seven assists and two steals. After a back-and-forth first half that featured 12 lead changes and seven tie scores, the Matadors went in to the second half leading by five. 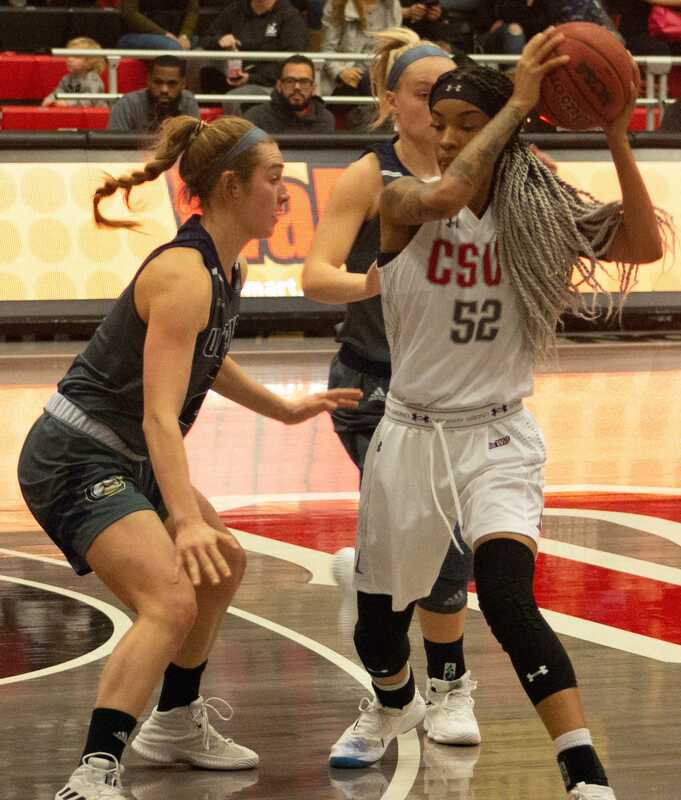 The 49ers would come back to tie the game early in the second half and took the lead about halfway through, but that would be the last lead they would hold as the Matadors shot 61.3 percent from the field in the second half to seal the victory. After giving up 26 offensive rebounds and 36 second-chance points in the loss to Irvine last time out, the Matadors were buoyed by the addition of redshirt freshman forward Jared Pearre to the starting lineup, who collected his first career double-double in his first start at Northridge. 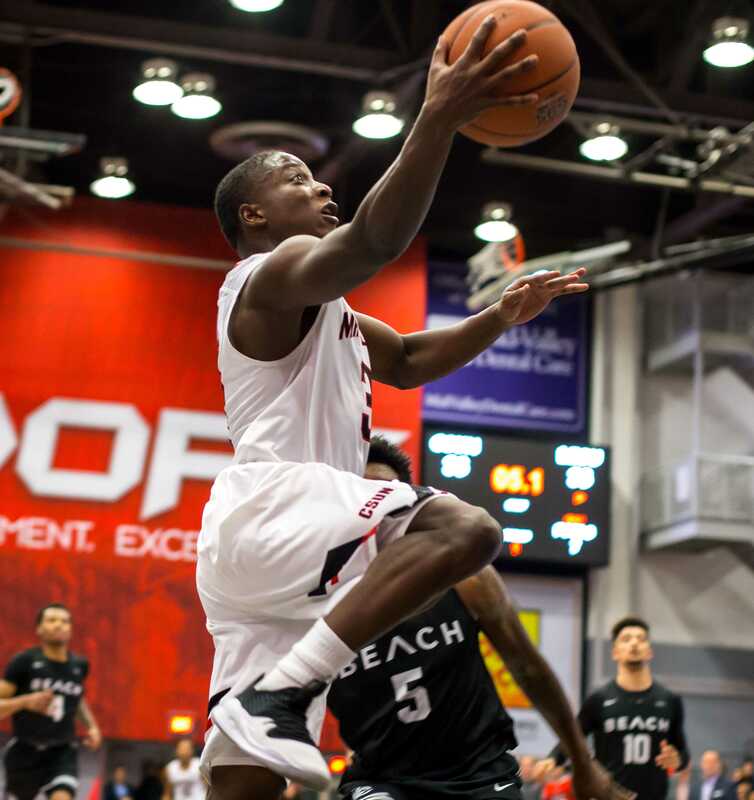 Pearre was instrumental in the Matadors’ game plan to keep Long Beach from crashing the offensive glass and Gottfried felt that even though his offense may not be there every night like this, his rebounding needs to be after the debacle against Irvine. The Matadors needed Pearre to play like that with fellow redshirt freshman Lamine Diane sitting with foul trouble for most of the first half and parts of the second half. Diane, who leads the team with 10.9 rebounds per game, grabbed only four all game, leaving the rest of the team to pick up the slack. After the win, the Matadors now have a record of 9-12 (3-2 Big West) and sit in third place in the Big West standings. After using the majority of his roster for the first stretch of games this season, Gottfried has trimmed down the number of players used in each game during conference play, using a season-low seven against Long Beach. Part of this trimming has been forced upon him, with injuries to guys like freshman Michael Ou and senior Blair Orr, leaving Gottfried with little choice but to ride with his starters. But there is also the idea that Gottfried may finally have found a consistent rotation of players that can give him what he wants, and while it can leave a sore taste in the mouths of those watching from the bench, it is hard to argue with what this team has produced in the opening five games of Big West action. 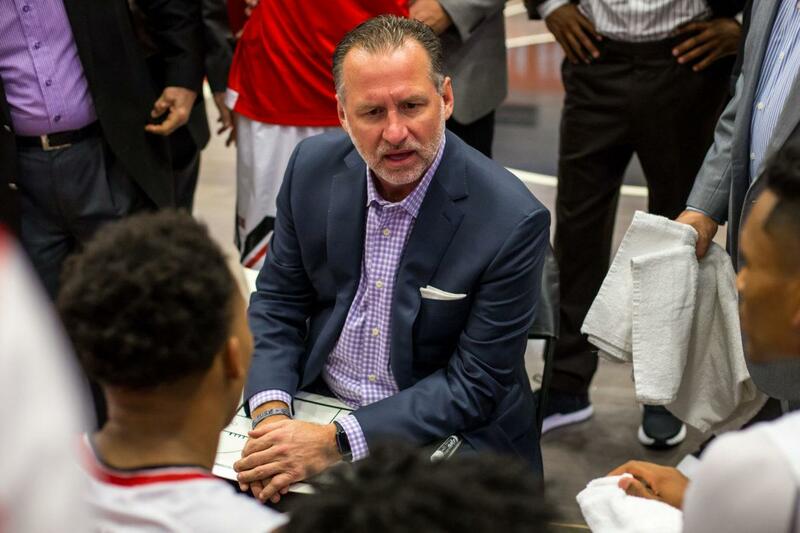 The Matadors next play on the road at Cal State Fullerton on Wednesday, Jan. 30 at 7 p.m. before coming home on Saturday, Feb. 2 for a 7 p.m. game against Cal Poly.